Maniacal, neckbreaking Finnish Thrash for fans of the old German sound ! 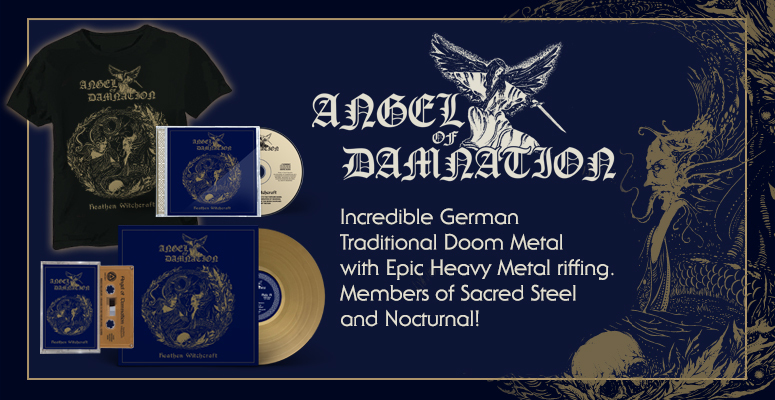 Demonically possessed vocals tear through filthy fast riffs and razor sharp solos ! If you can't keep up with the massive Py_veli Attack then you will be hunted down and massacred by the poser destroying Predator ! Includes previously unreleased new song.